The açaí berry is a small, dark purple or green berry found in the rainforests of Brazil. The edible portion makes up only 10%% of the whole fruit; the remaining part is seed. 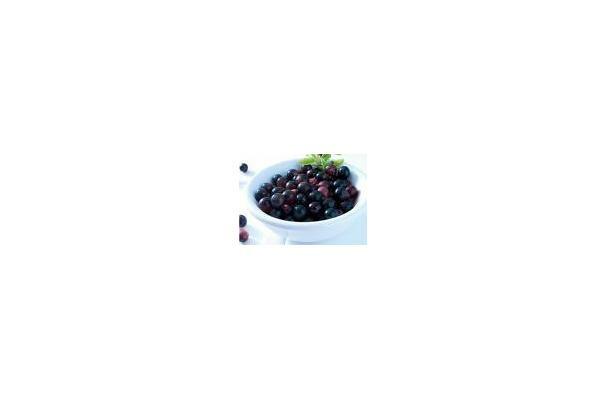 The berry is touted for its high concentration of antioxidents. Açaí is popular in Brazilian cuisine as a pudding and juice, and is becoming trendy in American cuisine for its purported health benefits.